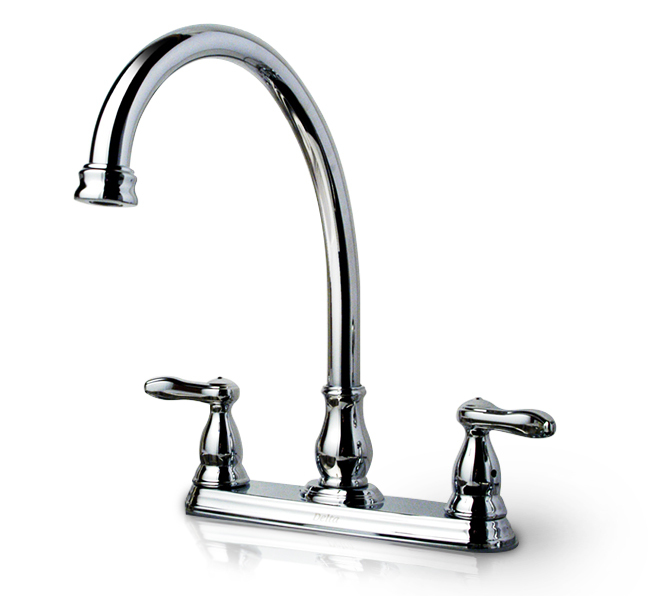 Walk into the kitchen and bath section of any home improvement store, and you’re greeted by over 100 different faucet designs. Delta came to Motiv to re-imagine the in-store experience, and help their products shout “wow” in a crowded retail environment. 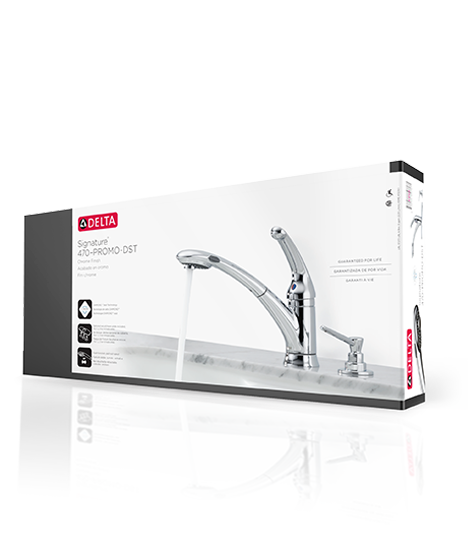 For more than a decade, Motiv has been delivering cutting-edge product design and branding solutions for Delta Faucet. So when they asked us to rethink the in-store consumer experience, we sought out unconventional approaches to packaging and merchandising. Motiv developed a modular packaging system that can be utilized across multiple SKUs, simplifying inventory and saving money. We also established a unique way of presenting each product on the package, so that the style and features can be easily identified from a distance. Add fresh designs to the faucet line or risk marginalization: that’s the challenge Delta faced as it watched its market share erode to the competition. 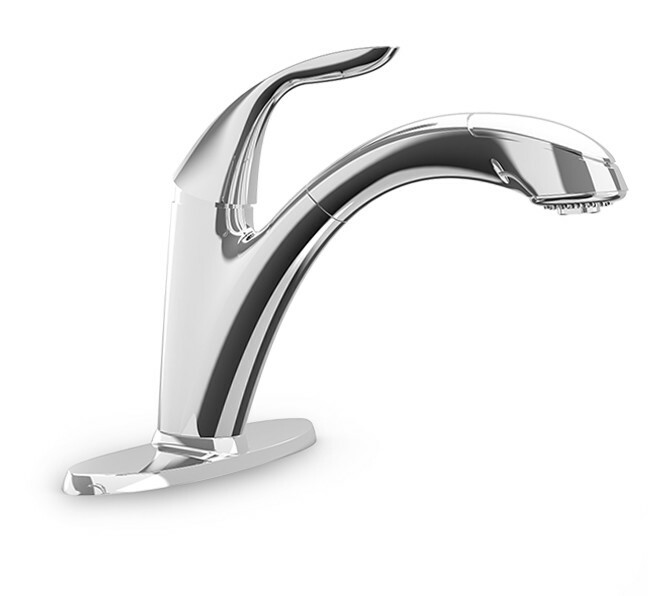 To counter this, Motiv designed over 300 faucet concepts for both the kitchen and bath, and worked closely with Delta’s team of engineers to integrate its innovations. Delta produced more than 40 of our original concepts, and many of the designs quickly became top sellers at The Home Depot and Lowe’s. In their first year of working with us, Delta experienced a sales increase of more than $50 million, and for the first time in a long time, caused heads to turn in its consumer space.